Dr. William Dubin and his son, Dr. David Dubin, were found guilty in a fraud investigation involving Psychological A.R.T.S. AUSTIN — A federal jury on Monday convicted two Austin-area psychologists on numerous charges after a fraud investigation at their establishment, Psychological A.R.T.S., P.C. After a three-week-long trial, the jury convicted Dr. William Joseph Dubin, 73, and his son, Dr. David Fox Dubin, 33. William was found guilty of one count of conspiracy to pay and receive health care kickbacks, and two counts of offering to pay and paying illegal kickback, while his son was found guilty of one count of conspiracy to commit health care fraud, one count of health care fraud and aiding and abetting health care fraud, and one count of aggravated identity theft. 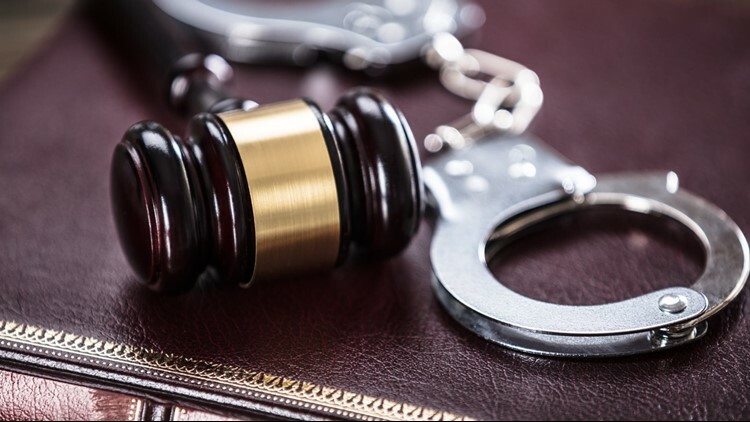 Prior to Monday, a third defendant, 68-year-old Glen Elwood McKenzie Jr. of Cedar Park, Texas, pleaded guilty to one count of conspiracy to violate the federal anti-kickback law and one count of receiving an illegal kickback. McKenzie was the president of the board of directors of an emergency shelter house about 80 miles from Austin that provided temporary shelter or crisis intervention and mental health services to children ages five to 17 who had been removed from their homes by the Texas Department of Family and Protective Services. Based on evidence provided during the trial, Dr. William Dubin paid McKenzie to refer children to Psychological A.R.T.S. for mental health services, which were billed to the Medicaid program. Upon payment for those services, William paid him a 10 percent kickback from the money paid to his facility. The evidence also revealed that Dr. David Dubin engaged in a conspiracy to commit health care fraud and committed health care fraud by causing at least one fraudulent billing to be submitted to the Medicaid program. He was convicted of engaging in aggravated identity theft when he caused a fraudulent claim to be submitted to Medicaid and unlawfully used a patient’s personal information to receive payment of the bill. Dr. William Dubin faces up to five years in federal prison for each count related to the illegal kickbacks. His son faces up to 10 years for each count related to health care fraud; and a consecutive mandatory two-year term for the count related to aggravated identity theft. The Dubins remains on bond pending sentencing scheduled for 10:30 a.m. on Feb. 19.